It's FOOTBALL SEASON and if you have cut the cable cord like we have in our house, then it is hard to see the games you want on your TV. BUT DON'T WORRY! You can watch all your favorite on-air football games on your local channels with Mohu, The Cord Cutting Company and their Amplified Indoor HDTV Antennas! 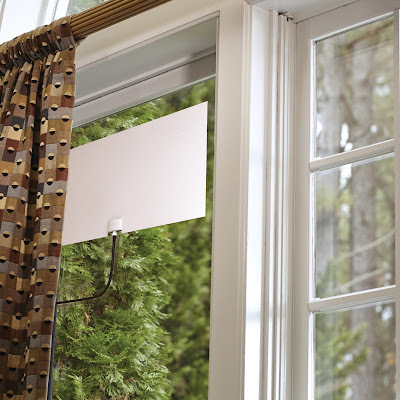 We have been a HUGE fan of Mohu and their antennas since we cut the cord years ago. And now we are upgrading to the Leaf Glide and LOVIN' It! 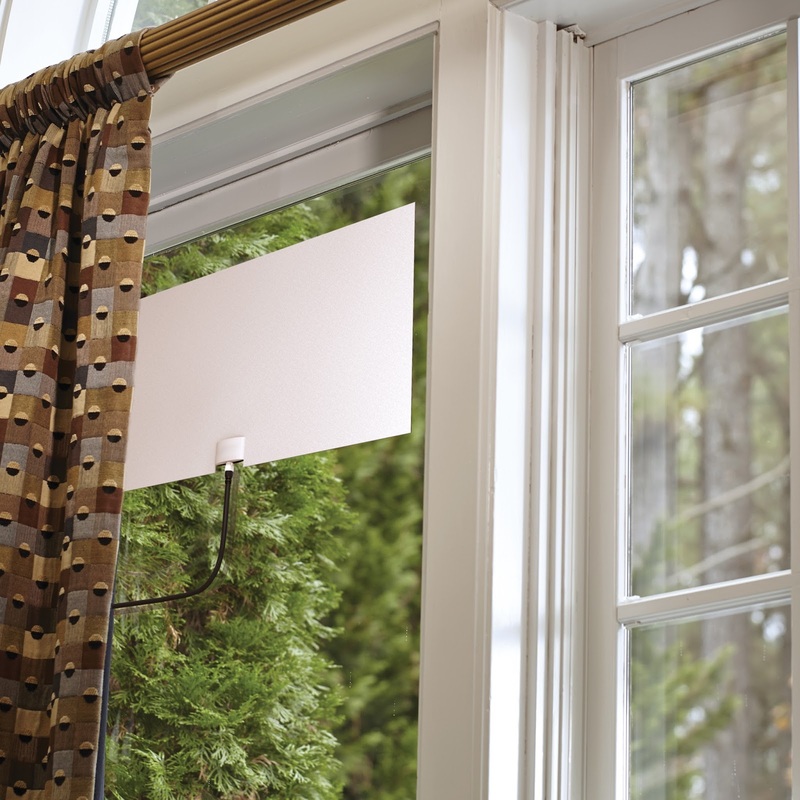 Leaf Glide is Mohu’s newest HDTV antenna that delivers outdoor antenna performance with the simplicity of an indoor antenna. With its a 65-mile reception range, the antenna offers unlimited access to free, OTA broadcast TV (including NBC, ABC,CBS, FOX, etc) for a one-time fee of $89.95. 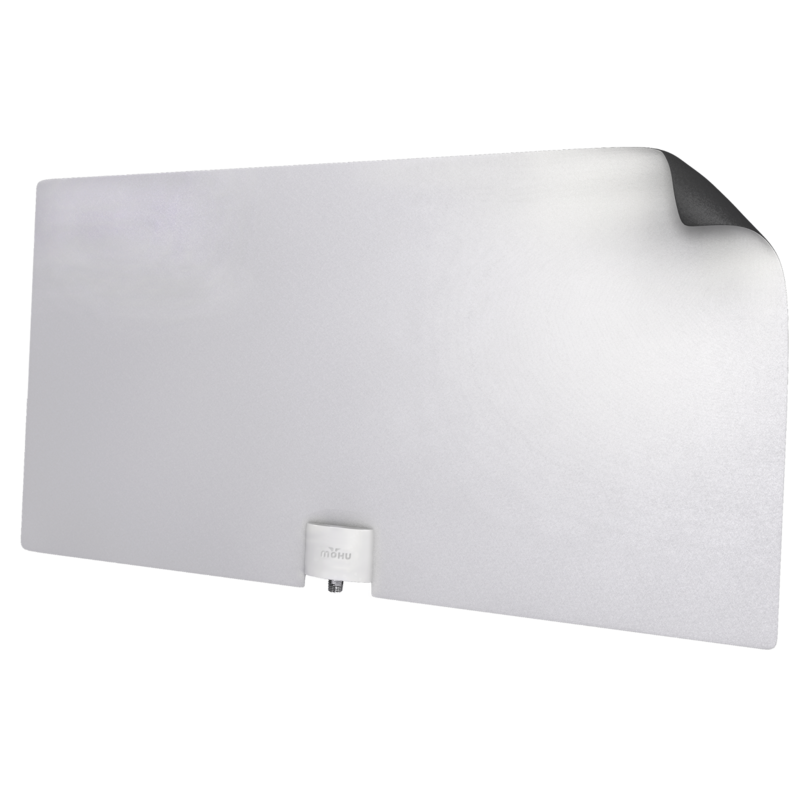 Mohu Leaf Glide is a first-of-its-kind HDTV antenna that delivers outdoor antenna performance with the simplicity of an indoor antenna. With its 65-mile reception range, consumers can enjoy even more channels. We have noticed that our local TV channels are so much clearer than before and we did get a couple extra channels! We are happily hosting football parties this fall, watching our favorite TV shows and happily cutting the cord! Leaf Glide is also the perfect gift for TV-loving newlyweds who want to cuddle up to their favorite shows, without the painful cable subscription costs. You can purchase Leaf Glide for $89.95 from the Mohu Website. Mohu is generously offering (1) Leaf Glide to a lucky winner!